Northrup Associates is pleased to announce that our firm has opened a new condo division. Our associates are all Certified Buyer Representatives and have all received specialized training and are highly skilled in condominium sales. Over the years, we have increasingly become the office to turn to when making the decision to buy or sell a condominium. As our reputation has grown, we have become a regional leader. In fact, we are currently marketing four spectacular new complexes located throughout the North Shore. Not every real estate company is equipped with the expertise and know how when it comes to condominium sales. We have been selling condominiums longer than any other real estate office in the North Shore. Our associates have all received specialized training and are highly skilled in condominium sales. Our new condo division will be an important new resource for both buyers and sellers alike. We look forward to filling the existing void in the Boston Suburb condominium marketplace by providing specialized services including experienced representation, expert advice and targeted marketing for your particular community. Now you can preview the first and only comprehensive condo division in the North Shore area. Feel free to browse available condos by the community or type listed below and see why we've been servicing the North Shore since 1952. 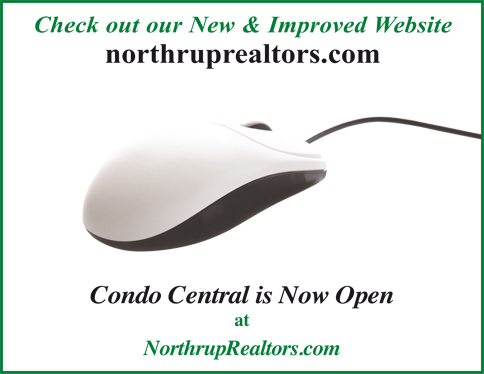 The information you will find on Condo Central is the only comprehensive condo division for the North Shore and we invite you to further review this particular search area of our website.